This contents of this article will not be possible had it not been for “soonerhoosier” of Softwaretipsandtricks.com and “Nikolai Kolev” of Annoyances.org. My Search Companion only shows the character but no text or search box. Help! As far as I know, this malfunction can be caused by different software. It may be a game or an anti-virus that has crashed or some other application. I discovered this issue one day on a Windows XP SP3 Operating System and was taken aback by seeing just the character and no search box. After a quick search, the solution was found. 4. Type in the following commands one by one, clicking ok and repeating the process from 1. for the remaining two commands. 5. When you have entered your last command, try doing a search. Voila!! 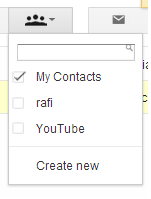 the search box is now present. These two search aides can be found on any Windows Operating System (’98 and Up). 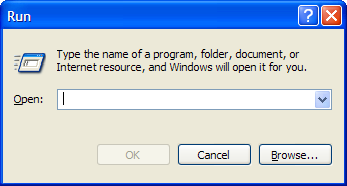 (On latter versions,Windows Search is the default search application). Being a child of the late ’80’s , I would spend time playing with the Search Companion Character and it was my best friend for finding files. 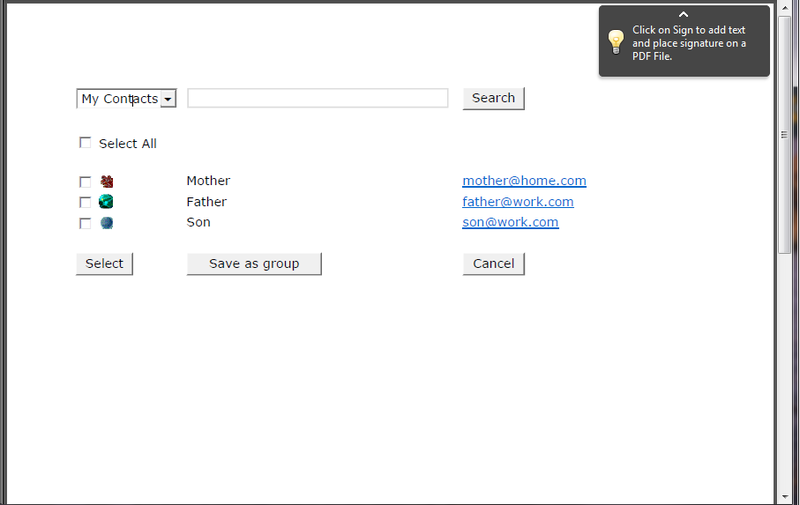 After quite a number of years using Search Companion, I was introduced to Windows Search. Windows Search carried some odd options for the task I wished to carry out. There were various places to search for the file. However it seemed that there was never the right place in the drop down listing and no option to browse further afield. Additionally, it never brought back the kind of results I wished to find. I felt relieved when a little scroll downwards revealed the saviour of my sanity, my friend, the Search Companion. Quickly manipulating the options, I was able to locate the files I needed and make necessary changes. Perhaps in time I will grow to understand Windows Search but for the mean time, Search Companion is it.